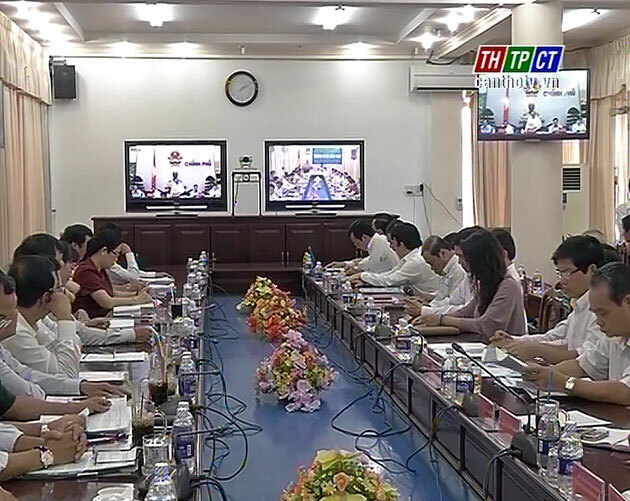 In the afternoon on June 30th, the Government commences teleconference with localities on socio-economy. 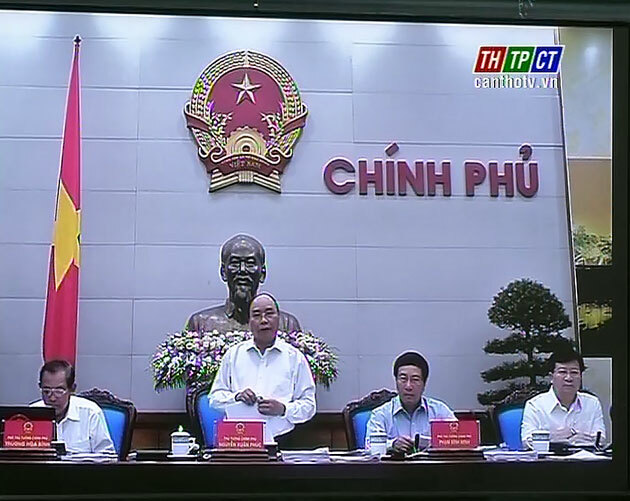 Prime Minister Nguyễn Xuân Phúc presides over the teleconference. 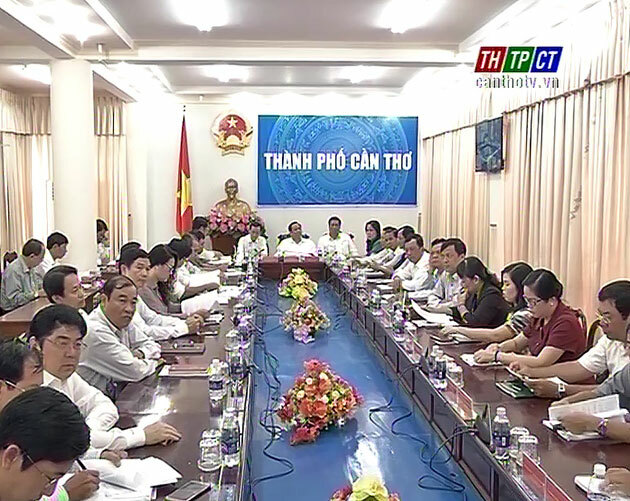 In Cần Thơ city, Mr. Trần Quốc Trung – Member of the Party Central Executive Committee, Secretary of Cần Thơ city Party Committee, and leaders of Party Committee, People’s Committee, sectors, agencies, and districts join in. Delegates listen to briefly socio-economic background in june and first 6 months, measures to carry out in 6 later months of the year, implementing the resolution no.1/NQ-CP, dated on January 7th of 2016 of the government on core missions, measures in steering, managing the socio-economic development plan and state budget estimation 2016. But, there still face with some difficulties, challenges. because economy restored slowly, growth speed in first 6 months was lower year on year.